Everybody is attached or very well moved by some places that have changed their lives. Of course we all don’t have enough time to ponder on this topic, thanks to our time crunching busy life but many a time a simple journey can burst the awe in you and imprints an impression for life. Very early into my travel in India in the streets carpeted with bustling people, roads horrifyingly clogged with bumper to bumper traffic, vivid festivities, distinctive manifestation of cultures, religious brotherhood and obviously noticeable duality of wealthy coexisting with poverty, I am awestruck with the strikingly simple human existence and ocean of humanity so thick it took my breath away. 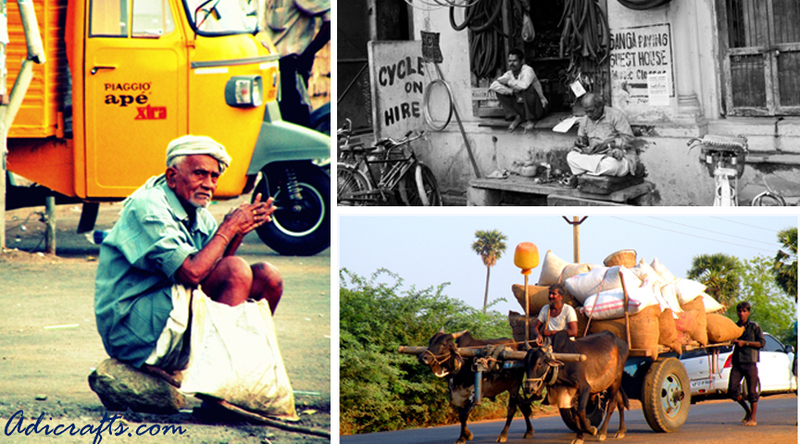 My voyage in India always reinforced the impression I fabricated on the way of life. The more I traveled across the countryside, in the narrow lanes, and the crowded second class train compartments the more I witnessed people unceasingly in hardships and yet embracing the life punctuated with little tidbits of happiness and courage to move forward.